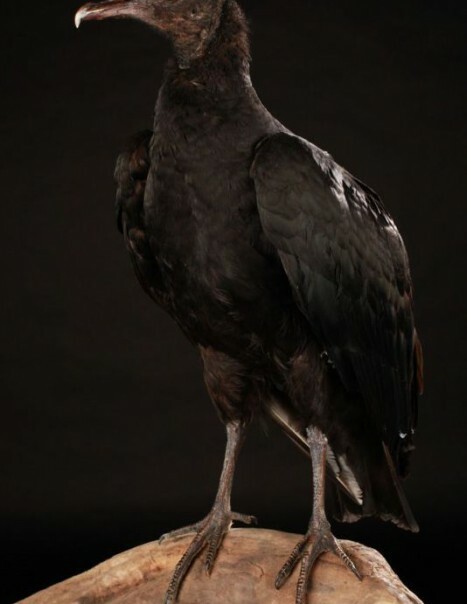 Black vulture is one of the vultures scavenging species of the American continent. 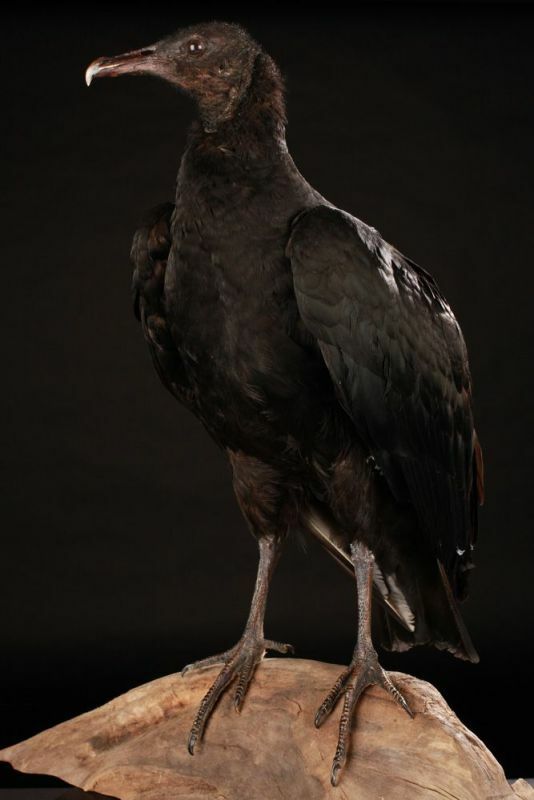 It belongs to the family of Cathartidae. The male and female are similar. They have a black body and head and gray legs. They have a short, square tail and wings with white tip, which differentiates them from other Cathartids. 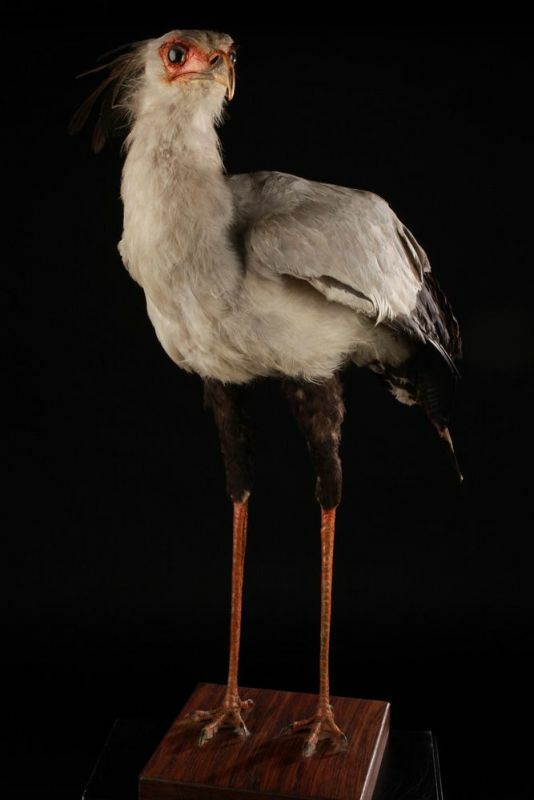 These birds have a size of 50 to 70 cm and weighing 2 to 2.7 kg. The black vulture is prevalent in almost all America to Argentina. It loves the open habitats and avoids dense forests. It also attends the lowlands at the foot of the mountains, open fields, drylands and deserts, mangroves, garbage dumps and agricultural and urban areas. These are opportunistic scavengers. This is why they occupy a particular ecological niche, eliminating the corpses of the environment, in drains or near slaughterhouses. They sometimes also kill live prey. They feed on ripe or rotting fruit, and occasionally young turtles. This diet makes them sensitive. Their nesting sites are located in the highlands, open plains or garbage dumps. They are monogamous and perform a one brood per season. They lay their eggs in the hollow base of a tree, in a strain between three and five meters deep. Laying is deposited directly on the surface and no material just line the nest. Usually, the female lays two eggs, pale gray-green or blue-white with brown spots or mottlings. Both parents incubate for a period ranging from 31 to 42 days. The young leave the nest and fledge after 63 to 70 days.